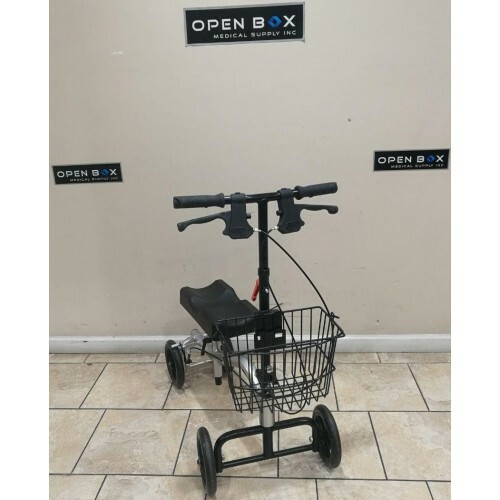 This Is used Nova Knee Walker In Excellent condition. 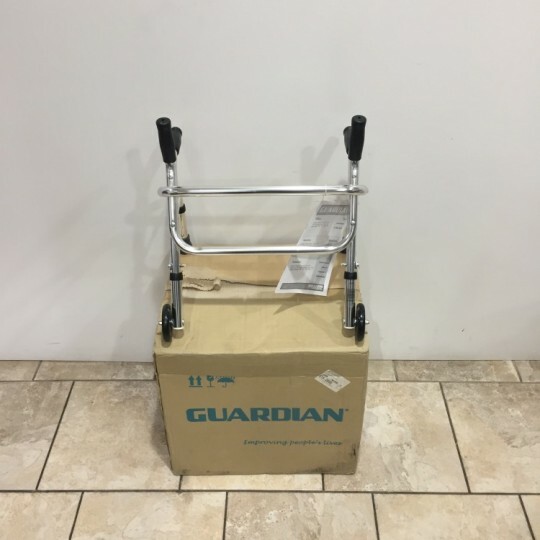 This is a Drive Medical Nitro Euro Style Rollator Rolling Walker in Great Condition. 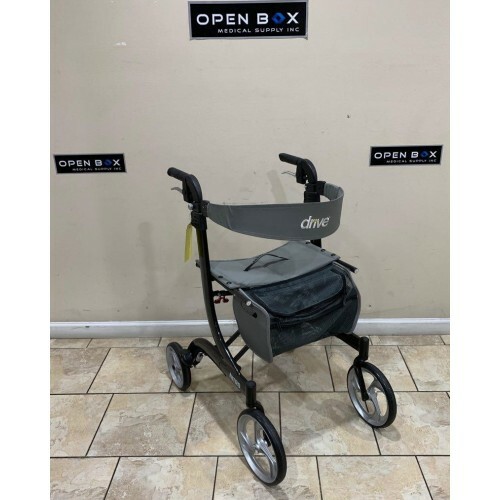 Drive Medical's Nitro Euro Style Rollator Walker is the ultimate mobility solution that marries advanced reliable features with a sophisticated exterior. 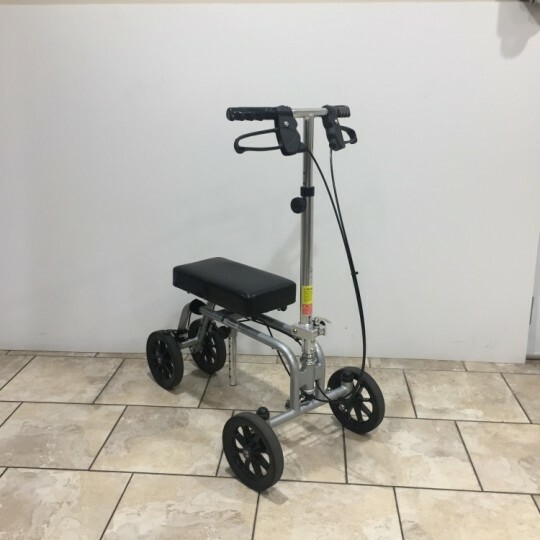 This Pre-Owned Nurmi Neo Pediatric Gait Trainer from Ottobock is in Great Condition. The Nurmi Neo Pediatric Walker is designed to promote movement and natural gait. 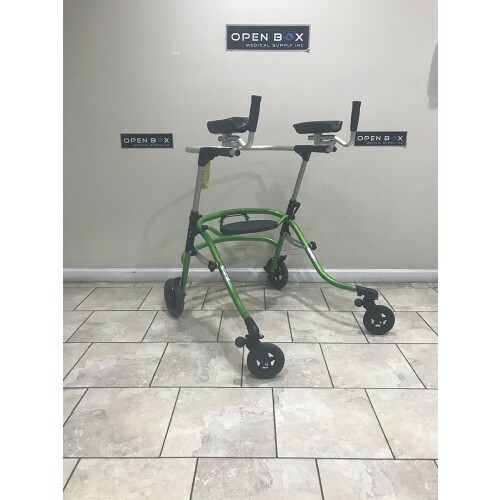 This is the only Ottobock Nurmi Neo we have in stock as this is a discontinued item!